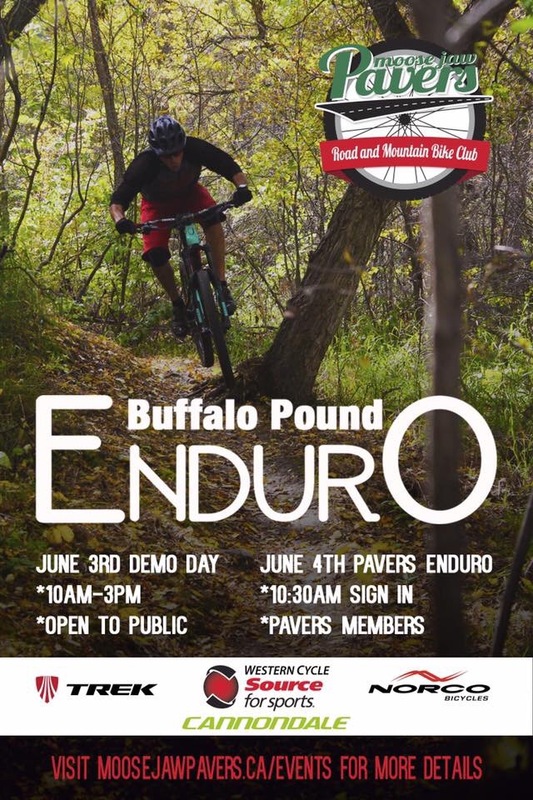 So the 2017 Buffalo Pound Enduro and Western Cycle Demo Day are fast approaching. * Fresh product from Trek, Norco and Cannondale to test ride ! * Demo brands will have some SWAG to give away while supplies last ! * Participants will need to fill out a short registration form to ride demo bikes. * Enduro course will be released and marked so you can take a demo bike and shred the fastest lines ! * Camping is encouraged to all participants. Flush toilets, campsites and potable water ammenities available at the trailhead ! * Go to https://saskparks.goingtocamp.com/ to reserve your site today ! * BYOBBQ social after the demo. Campfires and bikes are a great mix ! * 10:30am role call/sign in. 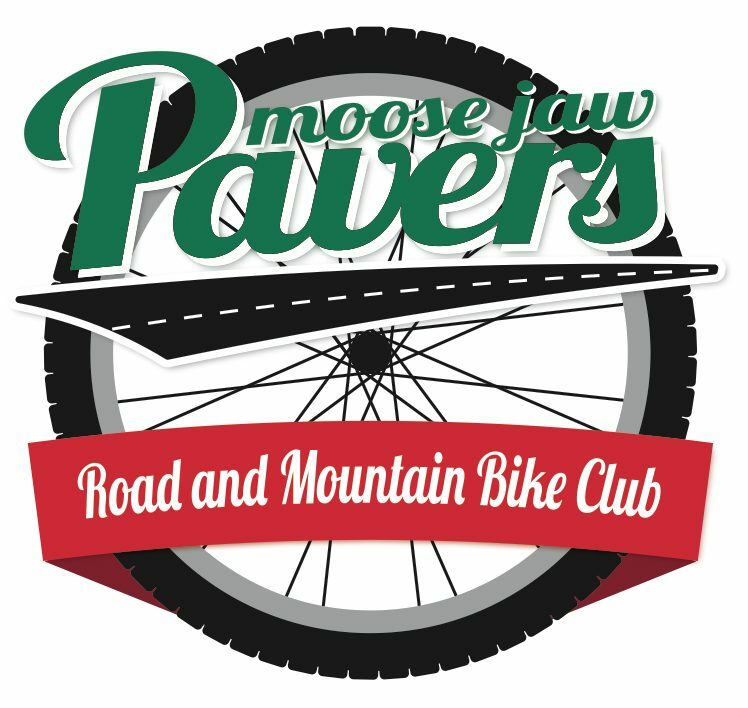 * Pavers club membership is required for insurance, and will be strictly enforced. * Lunch will be provided after the enduro courtesy of Western Cycle ! * As usual, there will be some SWAG to keep everyone in fresh gear ! * Poker derby format this year ! Participants will get a playing card at every stage start. Top 3 poker hands take home some high end prizes from the Pavers and Western Cycle ! * If you care about where you “place” in the event, be sure to bring a Strava capable device (Garmin/iPhone/GPS watch). Wireless is available close to the trailhead, so you can upload your ride to find out how fast (or slow) you are!